Cyclists with bicycles of this traditional brand are passing by in our shop. Either for service or upgrades or just to see what’s new. 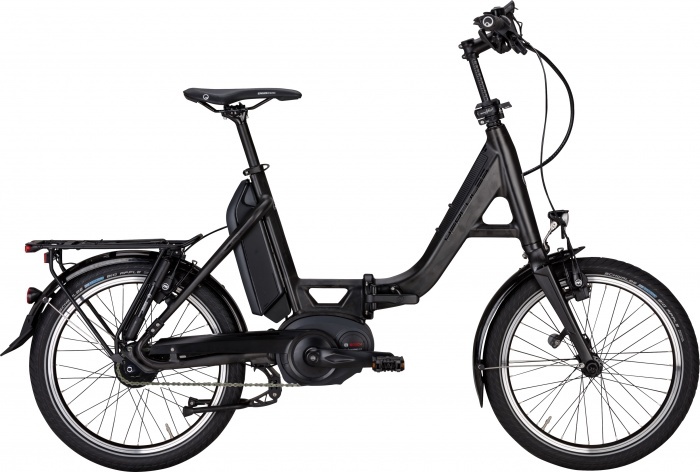 Hercules bikes and eBikes come without frills, are well made, timelessly elegant and win regularly prices such as “best bicycles”. We call that “hidden champion”.